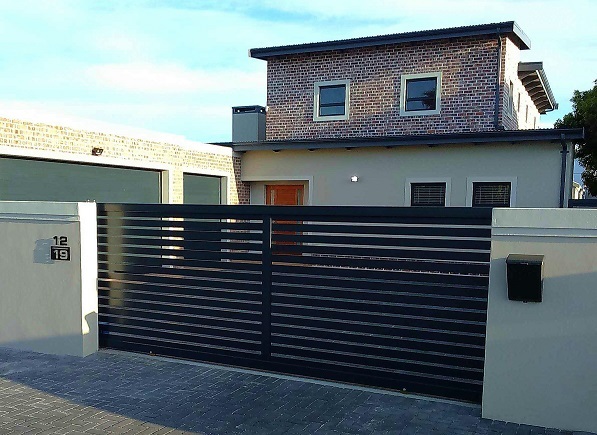 One of the biggest investments you will make is your home. The best investment you can make is protecting your home and your family. 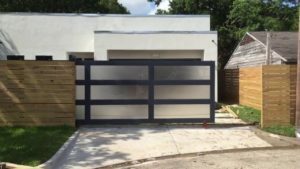 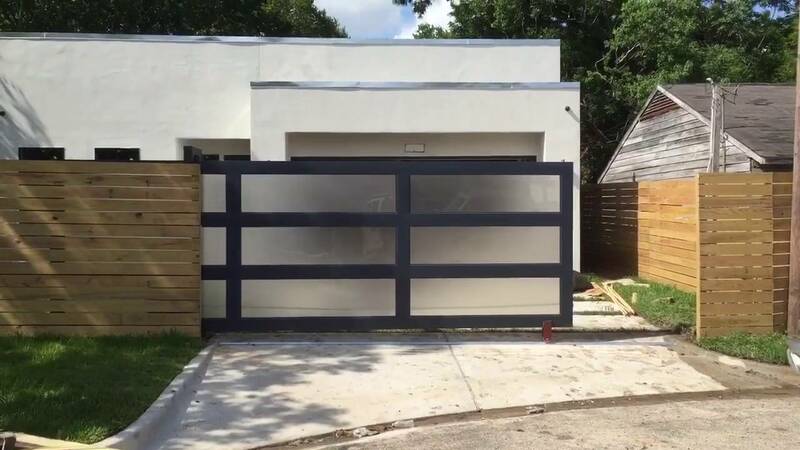 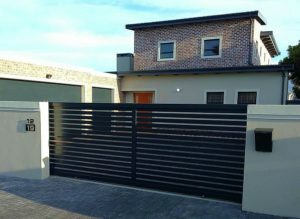 JLG Projects’s physical home security products – security gates, burglar proofing, steel driveway gates – and electronic security products work together as an integrated security solution which keeps your family safe. 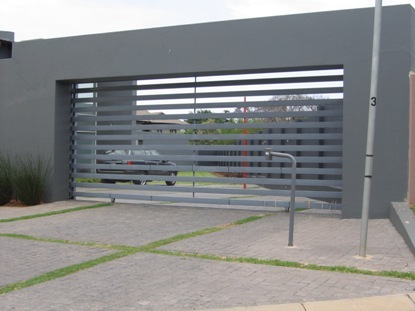 We have over a decade of experience at management level of security systems industry. 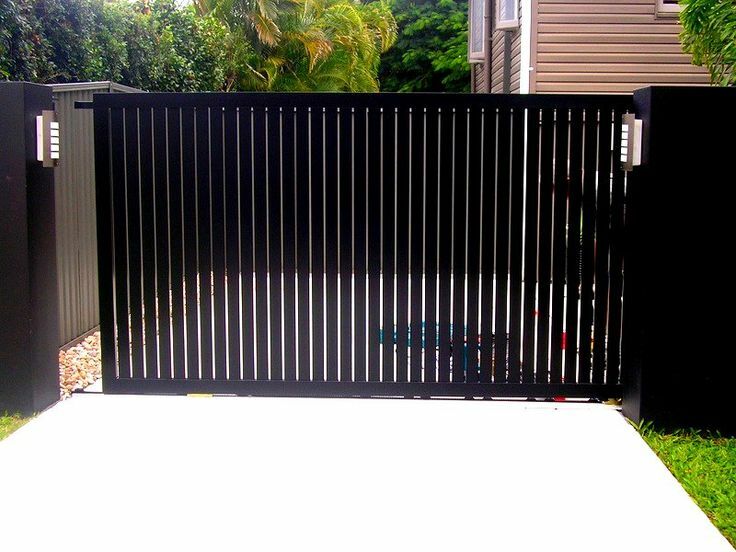 Our knowledgeable and friendly staff are always here to help. 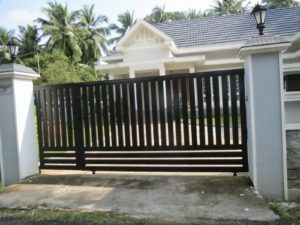 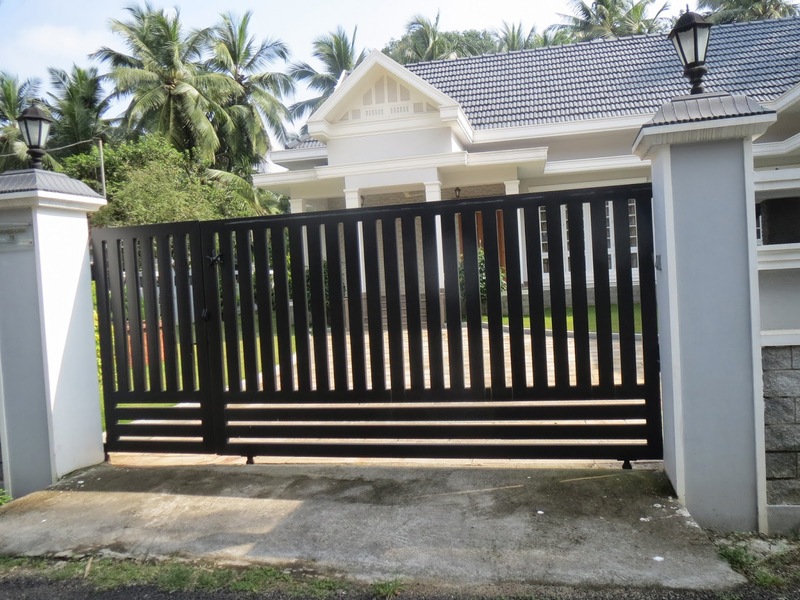 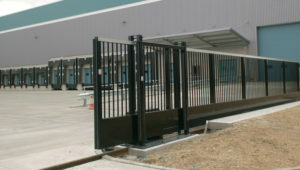 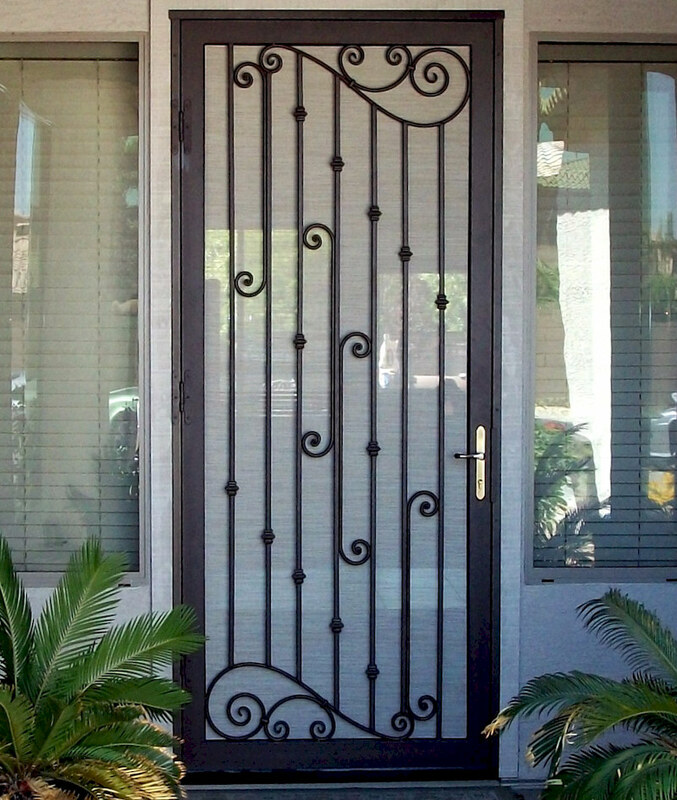 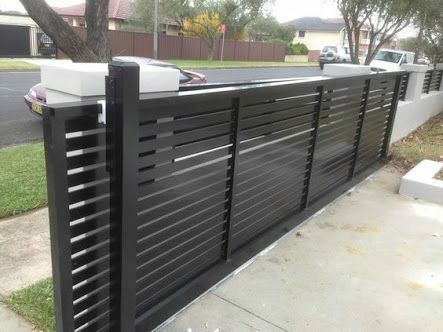 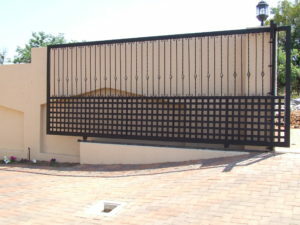 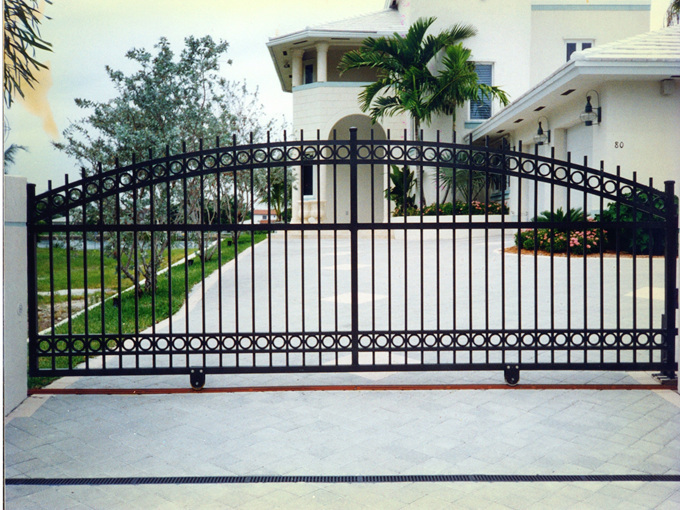 We manufacture gates as per customer`s desired design. 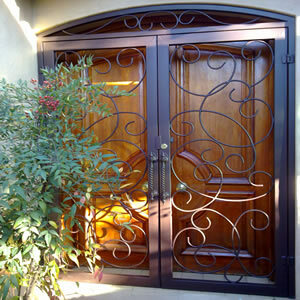 You can choose a design from our catalogue or bring your own design to us. 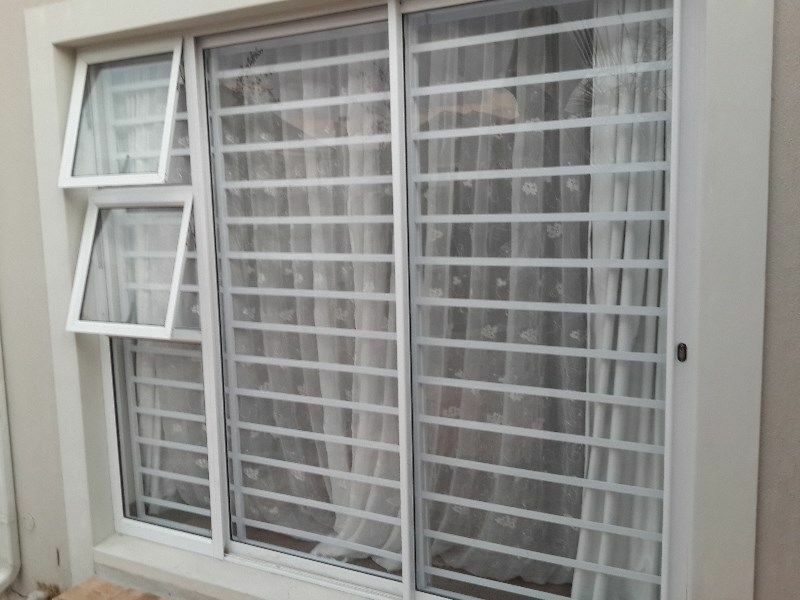 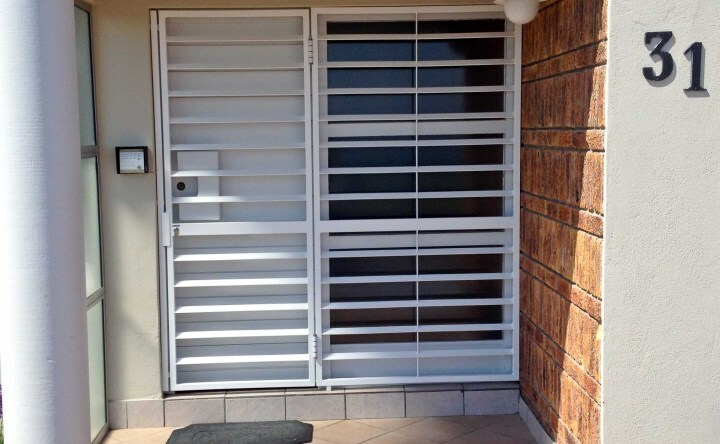 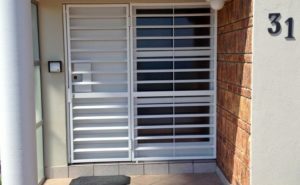 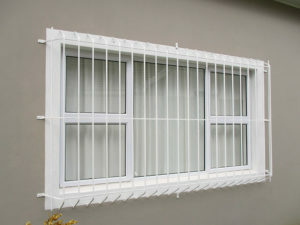 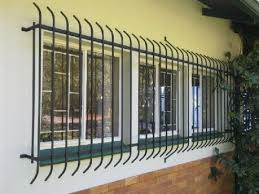 JLG Projects has been manufacturing burglar bars since 2005 and are a recommended security barrier to secure your home or business. 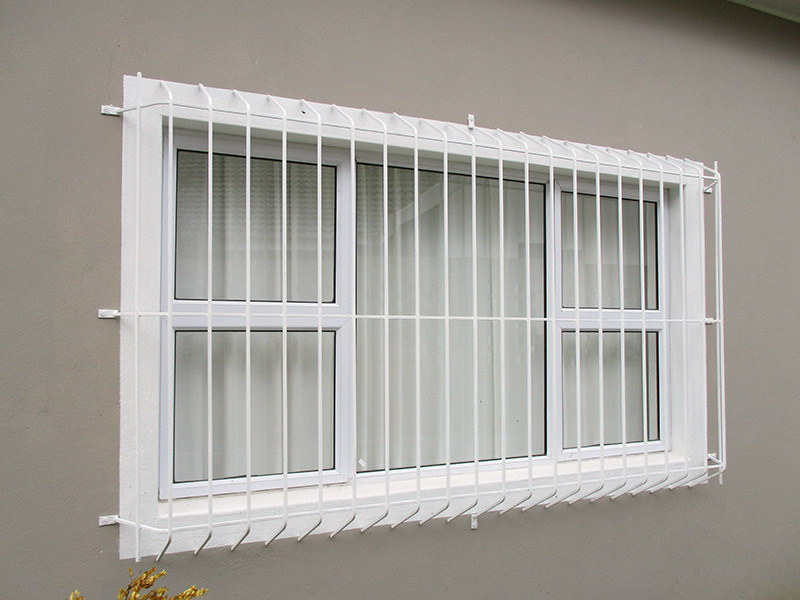 Below is our product range. 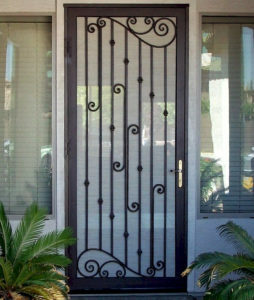 You can chose a design or bring your own design. 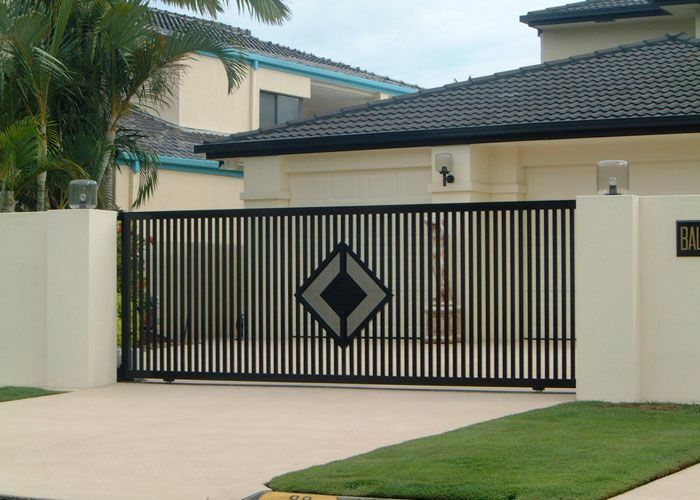 Make your home more secure with solid security gates and burglar proofing from JLG Projects. 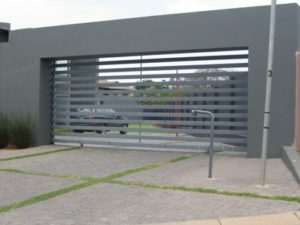 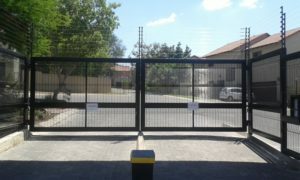 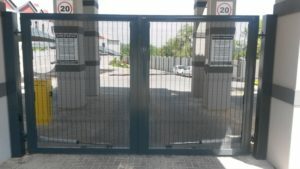 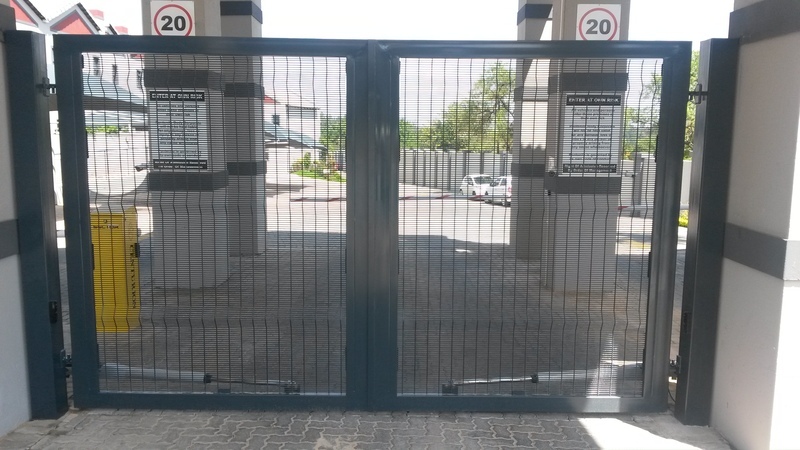 Add an extra layer of security with a robust gate that is professionally installed and maintained. 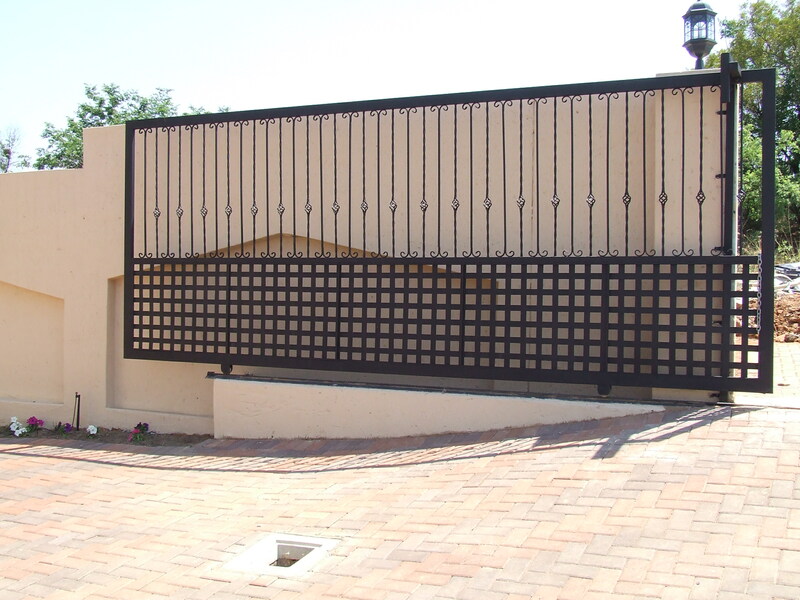 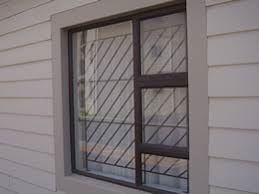 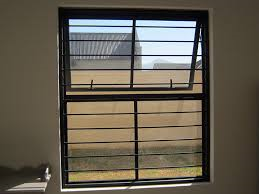 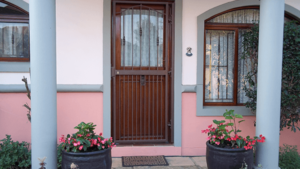 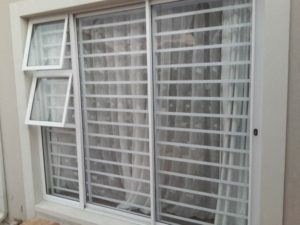 Contact our professional team in Johannesburg for first-class service and workmanship.